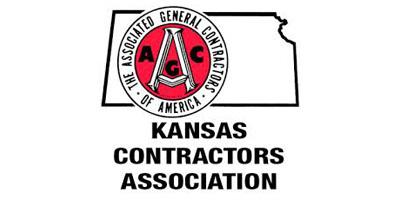 by the State of Kansas as a DBE certified company. 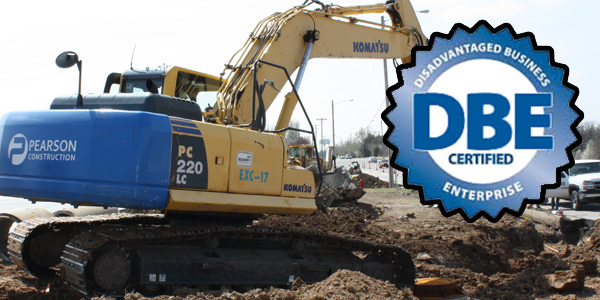 qualified in all your earthwork needs. 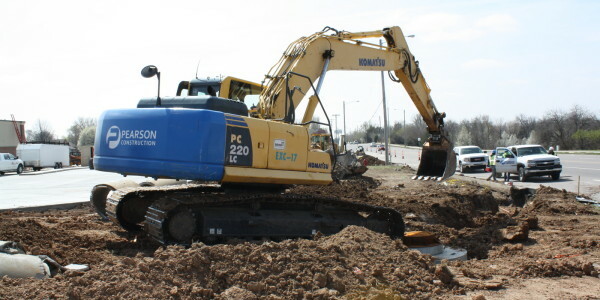 Formerly Pearson Excavating, we have been a staple in Wichita since the 1950s. 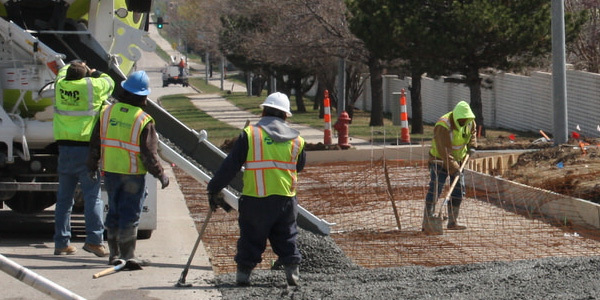 With a commitment to perform quality work; we will continue to serve the community. 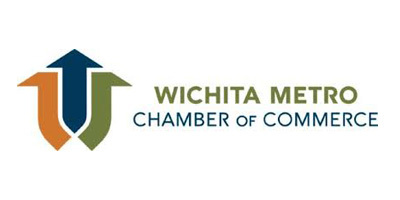 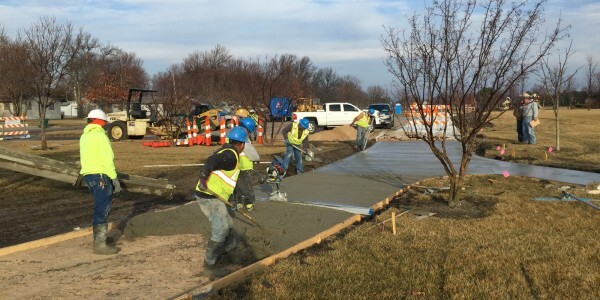 Pearson Construction, LLC is a turnkey commercial contractor registered by the State of Kansas as a DBE certified company. 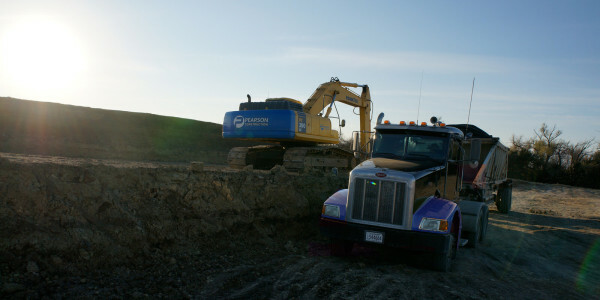 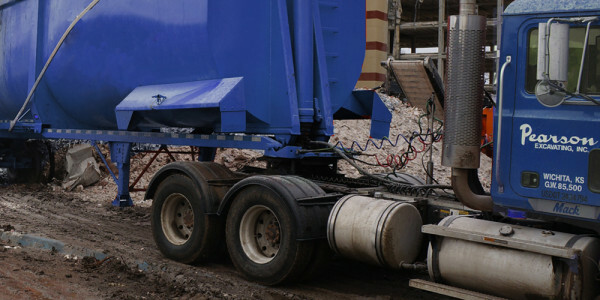 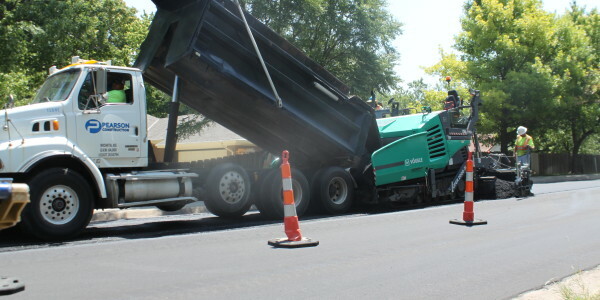 Pearson Construction, LLC has the employees, equipment and experience to fufill your commercial and residential needs. 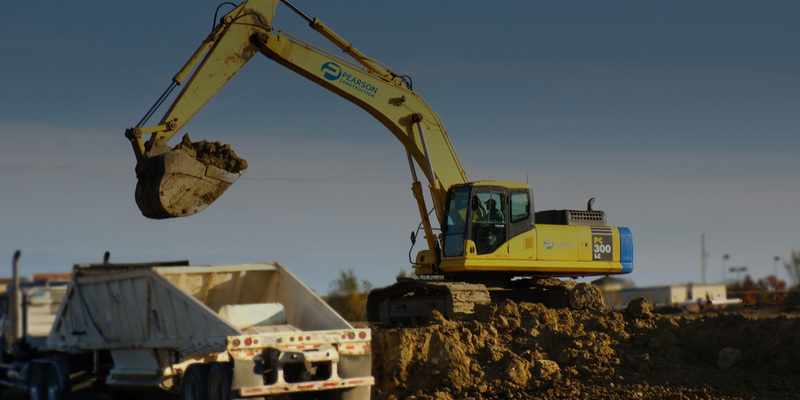 Whether it’s building a road base or digging a ditch Pearson is well qualified in all your earthwork needs. 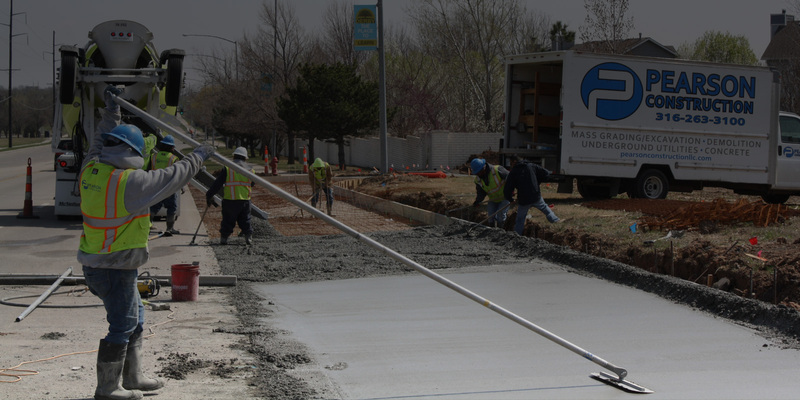 Our underground division has the ability to install all sizes of water, sanitary sewer, and storm sewer systems in all Municipal and Commercial applications. 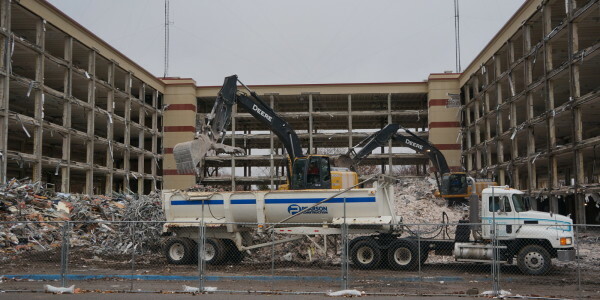 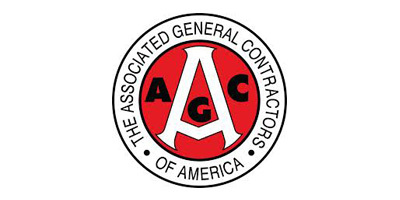 Pearson Construction supports the Green/LEED program and practices in all demolition jobs. 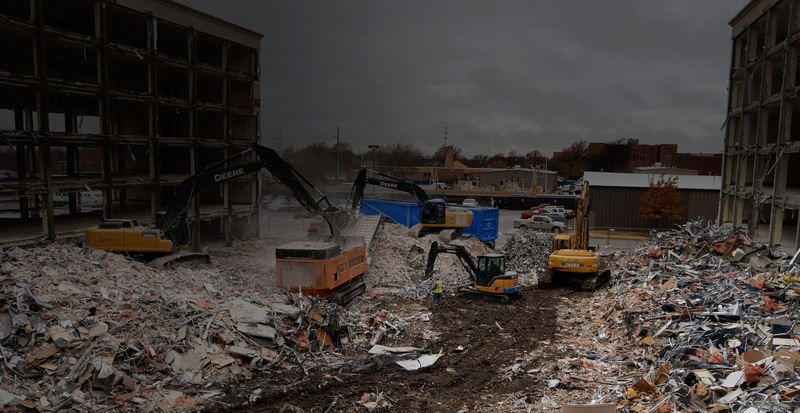 Whether it be aggregates, or demolition, our trucking division can deliver or haul off all of your commercial and residential non-hazmat products.